I get a lot of grief from fan boys for being super critical when it comes to comic book adaptations. But truth be told, I judge these movies on their cinematic merit rather than having a blinkered view by being a devotee of any particular character. 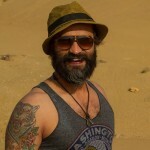 Although I understand how any movie from the superhero genre could develop a cult-following, but those are just fans who are so happy to have their favourite superhero recreated in flesh and blood on screen that they are willing to overlook all the flaws associated with the craft of filmmaking. So for all you super fans out there, I am sorry that I am not sorry yet again, since I am about to mercilessly bash one of those movies which you were so looking forward to watch. As the age-old saying goes, unity is strength. Something that could effectively be applied even to movies, judging by the critical success of some, if not all of the instalments of Avengers, X-Men and Guardians of the Galaxy. But by the looks of it, Justice League was not cut out for this whole ‘hunting in packs’ business, not saying they were ever suited as sole predators either. For DC Comics, this whole idea of rivalling Marvel by creating a shared universe has just totally fallen flat on its cinematic face. 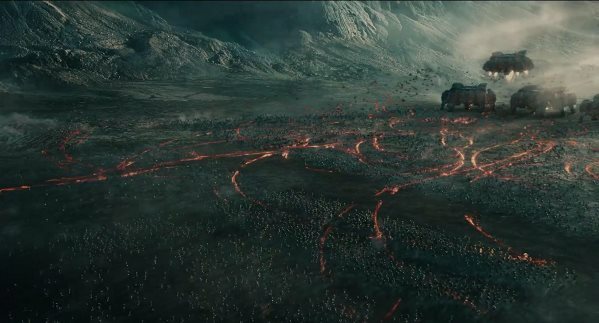 Again, it does not give me any satisfaction criticising DC Extended Universe (DCEU) movies. In fact, I am actually rooting for all of these flicks to be good. After all, I am spending my hard-earned money on watching them in a theatre. But let’s just face it, you can’t just simply dress up dross with iconic superheroes such as Batman and Superman and expect people to mindlessly lap it up. 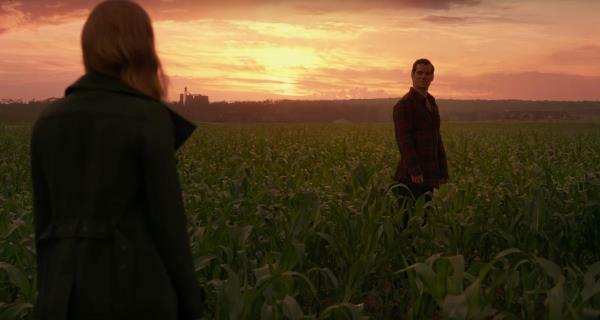 The movie picks up where last year’s Batman vs Superman: Dawn of Justice left off; the whole planet is mourning the loss of the Man of Steel (Henry Cavill), with his stepmom (Diane Lane) and fiancee Lois Lane (Amy Adams) obviously suffering the most. The world meanwhile is growing uglier by the day with crime, fear and misery at an all-time high and constantly on the rise. 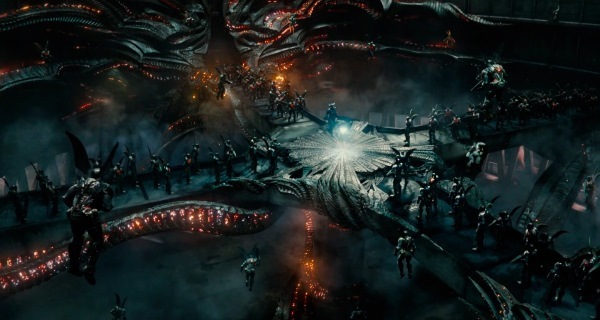 Looking to exploit the situation, supervillain Steppenwolf (voiced by Ciaran Hinds) appears along with his army of Parademons (that feed on fear) to search for three Mother-boxes that when united will destroy Earth, so that he can remake it in his own image. Batman (Ben Affleck), on the other hand, feels pretty guilty about Superman’s death. After all, the whole fiasco started when Lex Luthor manipulated the Dark Knight into a showdown that ended with the evil Doomsday murdering Big Blue. So now as if to atone for his sins, Gotham’s Cape Crusader along with Wonder Woman (Gal Gadot) goes about recruiting a group of people with extraordinary abilities to combat the threat of our antagonist. 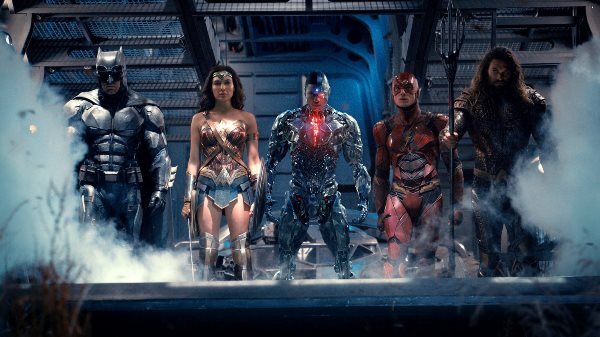 The team includes the tattooed fish-talker Arthur Curry/Aquaman (Jason Momoa); the really fast, nerdy runner Barry Allen/The Flash (Ezra Miller); and the half-machine, half-man Victor Stone/Cyborg (Ray Fisher). But after a couple of demoralising losses at the hands of the bad bunch, Batman realises that they are still one short. And just like that, without any logical explanation, a major character simply comes back to life and makes everything all right. 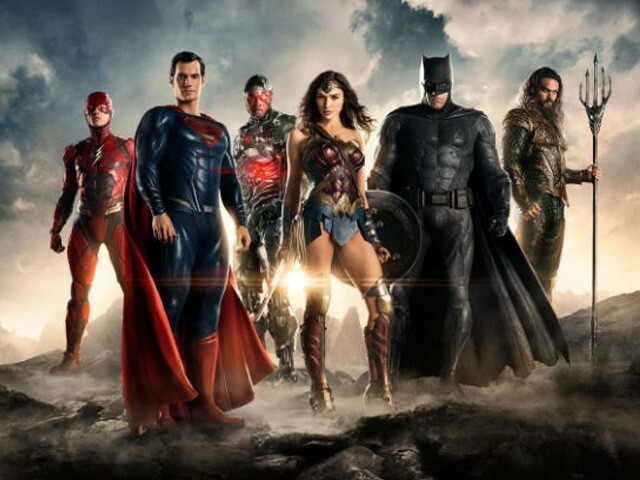 Before I get down to the negatives, let’s get that one positive out of the way – Justice League is not worse than any of the previous DC offerings. In fact, if it is any consolation, it is even slightly better than Batman vs Superman: Dawn of Justice. But that’s about it. Despite a running time that’s close to a reasonable two hours, the pace is sluggish. The movie also completely fails at juggling a huge cast with poor character development. Other than the super powers they possess, you hardly get to know the new recruits, not to mention the atrocious exposition-riddled dialogues the screenplay forces them to read. The action set-pieces are the same old boring CGI fest that we have seen at least a million times before. And as a result of valid criticism about the serious tone of Batman vs Superman, there is cringe-worthy humour forced down our ear canals. Moreover, the baddie-in-chief is probably the worst supervillian ever filmed. 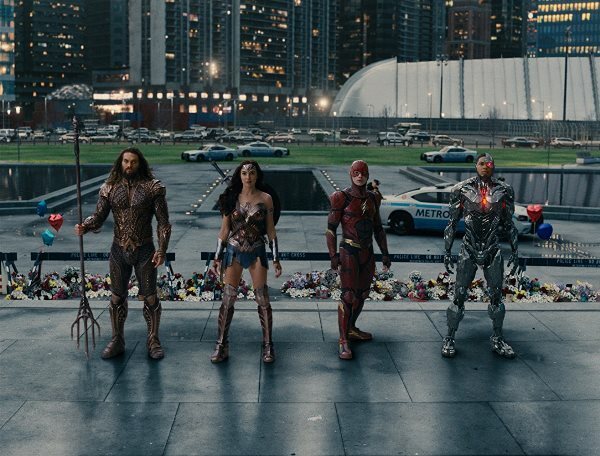 Much has already been said about how director Zack Snyder had to leave Justice League before the film was finished, and Avengers’ director Joss Whedon was roped in to get the film across the finish line. Whedon had to leave a mark, so he rewrote the script and shot new scenes, and the result is a messy concoction of two diametrically opposing visual and writing styles in one film. Simply put, Justice League is a work of two different directors and it shows. 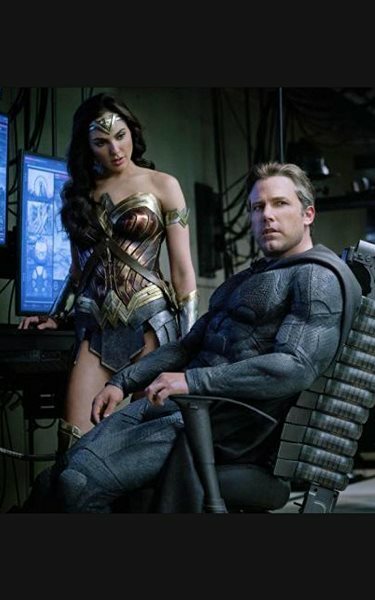 Gadot is needlessly and overly sexualised while Affleck seems like someone who already had his fair share of fun playing the Dark Knight and is now simply counting days till his exit from the role. As far as the rest are concerned, Momoa lacks acting chops, speaks like an irritating millennial and is there simply for the female crowd to feast their eyes upon. Miller, on the other hand, is annoying while Fisher is just nondescript. With their whole Avengers mimicry act, what should have been a moment of triumph for DC, the ultimate team-up film turns out feeling like a painful obligation. We did not need Justice League to be a cinematic masterpiece like Christopher Nolan’s The Dark Knight, but is expecting a little fun time at the theatre really too much to ask for? From “the special one” to “the bitter one”: Is Jose Mourinho a dead man walking? Chilly, rainy winter? This besan roti and muzaffar will surely warm you up! Glass: A forced marriage of Unbreakable and Split, has M Night Shyamalan lost his mojo?